*The Legislature is approaching its summer break and appears to be in no mood to make any major changes to the state’s transportation funding scheme. This page gives a quick overview of the results of Michigan’s current transportation policies and funding. *It’s tough at the top. A collection of activists in the Tea Party political movement sent a letter to Gov. Rick Snyder conveying their opposition to expanding the Medicaid health program. *Brewing scandal in the Buckeye State? Ohio Gov. John Kasich and the Legislature teamed up two years ago to put a state economic development agency in charge of selling liquor wholesale. The agency, JobsOhio, gets to use the resulting profits to do its work. Enter the state’s auditor, who wanted to see how the money was being used. But Kasich and the Legislature teamed up again to pass a law to block a public audit of the funds, allowing only a private audit. 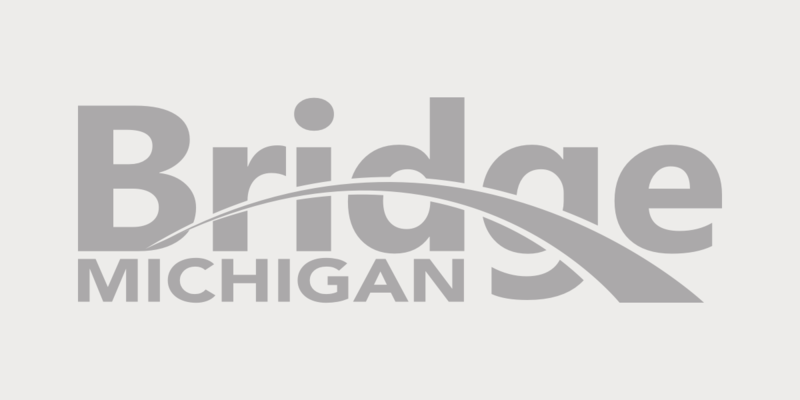 The most recent state audit of Michigan’s economic development agency, MEDC, can be found here. *Matt Yglesias touts the common European method of “proof of payment” on public buses and the like to advance a singularly American goal: speedier travel.